The information contained in this website is an overview intended for awareness purposes only. Visuals may show specifications, accessories and options not available in South Africa. Left-hand drive models may be shown for illustration purposes only. Some models may be shown with optional equipment. Due to monitor variations, the vehicle colours shown may differ from actual vehicle colours. All information, specifications and illustrations are based on the latest product information available at the time of publication. 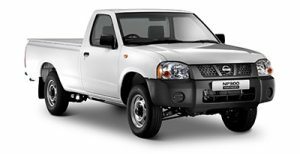 Nissan South Africa reserves the right to make changes at any time, without notice, to the colours, material, equipment, specifications and models, and is not responsible for typographical errors. 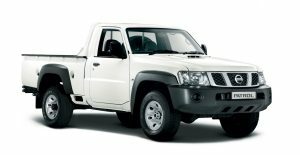 Such changes may affect vehicle pricing and vehicle content. 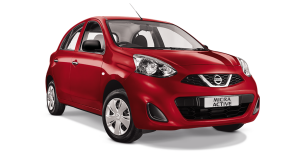 All prices shown are recommended retail prices, which are not binding on Nissan South Africa or the Dealer network. 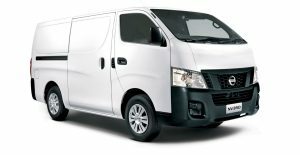 The recommended retail price includes VAT and Environment Tax (Environment Tax includes CO2 Emission Tax and Tyre Tax) but excludes Dealer delivery and related charges. The declared CO2 emission figures were achieved during technical laboratory testing in accordance with the legislated technical specifications (SANS 20101: 2006). Fuel consumption figures are calculated according to EEC Directive 80/1268/EEC or ECE Regulation R101 in the current version. Fuel consumption and CO2 emissions figures are used to compare different vehicle types under uniform conditions and are not necessarily indicative of real-life driving conditions. Note that the actual fuel consumption and CO2 emissions levels will depend on many factors including individual driving habits, prevailing conditions and vehicle equipment, condition and use. 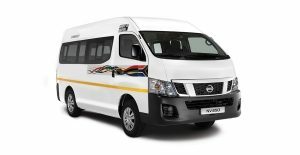 Please contact your nearest approved Dealer or the Nissan South Africa Customer Care Department to confirm specific features, applicable terms and the non-binding recommended retail prices of vehicles in effect at the time of purchase. 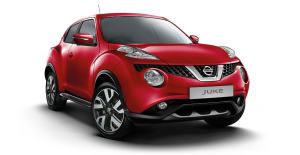 "Authorised Dealer" means a member of Nissan's authorised dealer network in the Republic of South Africa. 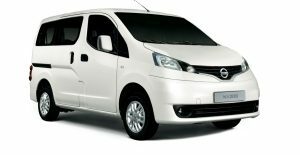 "Nissan" means Nissan South Africa Proprietary Limited, Registration Number 1963/007428/07, with registered address at Ernest Oppenheimer Street, Rosslyn, South Africa. 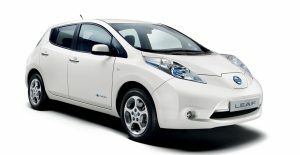 Nissan is a subsidiary of Nissan Motor Co., Ltd. of Japan. "Cookies" mean small data files created to enhance a user's experience on the Site which files are stored on the user's computer's hard drive. "Personal Information" means personal information as defined in the Protection of Personal Information Act (Act 4 of 2013). "Site" means the Nissan website. "Third Party Providers" mean third party agents providing services to Nissan subject to an agreement. The following Policy governs the way your Personal Information is processed by Nissan. 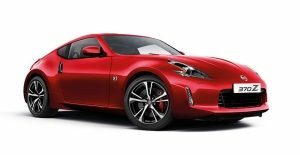 Your Personal Information will be used for Nissan's business purposes only, which is the marketing of the sale of Nissan cars and associated products and services. 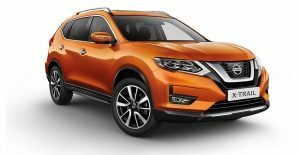 By sending your Personal Information to Nissan, you agree that Nissan can process your Personal Information for the purposes you provided them. (iii) for the purposes of conducting market research. 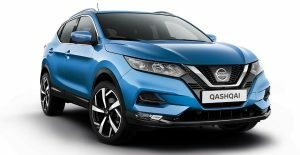 Nissan will share your Personal Information with Authorised Dealer/s and other members of the Nissan group of companies and its Third Party Providers. Some of the Third Parties to whom we disclose Personal Information may be located outside of the Republic of South Africa. Where we disclose your Personal Information to Third Parties we will use reasonable commercial efforts to ensure that such Third Parties only use your Personal Information as is required for the purpose we disclosed it to them and in a manner consistent with the Protection of Personal Information Act. 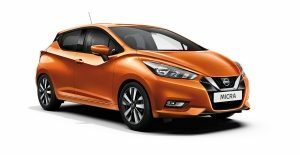 Nissan will only store your Personal Information for as long as required to fulfil the purpose for which you provided your Personal Information. 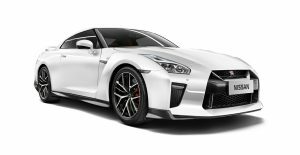 Notwithstanding the foregoing, Nissan may be legally obliged to keep your Personal Information on file after the end of the transaction which led to the collection of your Personal Information. 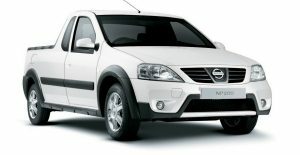 Nissan will take all technical and organisational security measures to ensure your Personal Information is kept securely to protect your Personal Information against accidental or unlawful destruction or accidental loss, alteration, unauthorised disclosure or access, and which provide a level of security appropriate to the risk represented by the processing and the nature of the Personal Information to be protected. Technological advances mean that safety measures are in place and will continue to be improved to safeguard you and your privacy. 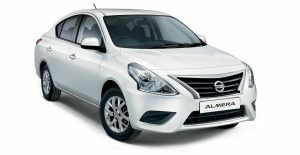 By disclosing your Personal Information to Nissan, you agree that your Personal Information is not confidential to Nissan, Authorised Dealers, the Nissan group of companies and its Third Party Providers. 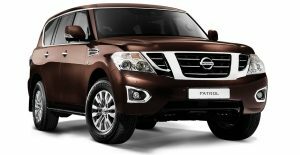 Nissan will ensure Authorised Dealers, the Nissan group of companies and its Third Party Providers have the appropriate technical and organisation measures to maintain the confidentiality and security of your Personal Information. 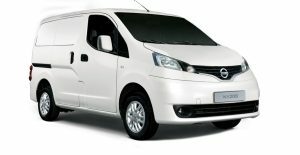 Only authorised personnel of Nissan, Authorised Dealers, the Nissan group of companies and Third Party Providers with a duty of confidentiality which persists after the termination of employment may process your Personal Information. 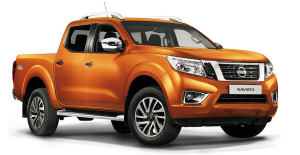 Upon your request, if you need to contact Nissan in relation to any aspect of this Policy, including without limitation, your right to restrict the processing of your Personal Information, please contact Nissan South Africa, by using the Contact Us form. In order to provide better content and service, this site uses the Decibel Insight web analytics service. This site does not use Decibel Insight to collect any information that may be personally identifiable to you. Decibel Insight may record mouse actions and scrolling movement, as well as basic interactions with website forms. Decibel Insight does not track your browsing habits across other third-party websites.